The building brick Set is the ideal graduation gift. building blocks toys is the perfect place to let children continue to explore their imagination and engineering skills. The building Set contains many small pieces and is designed for kids ages four and older. 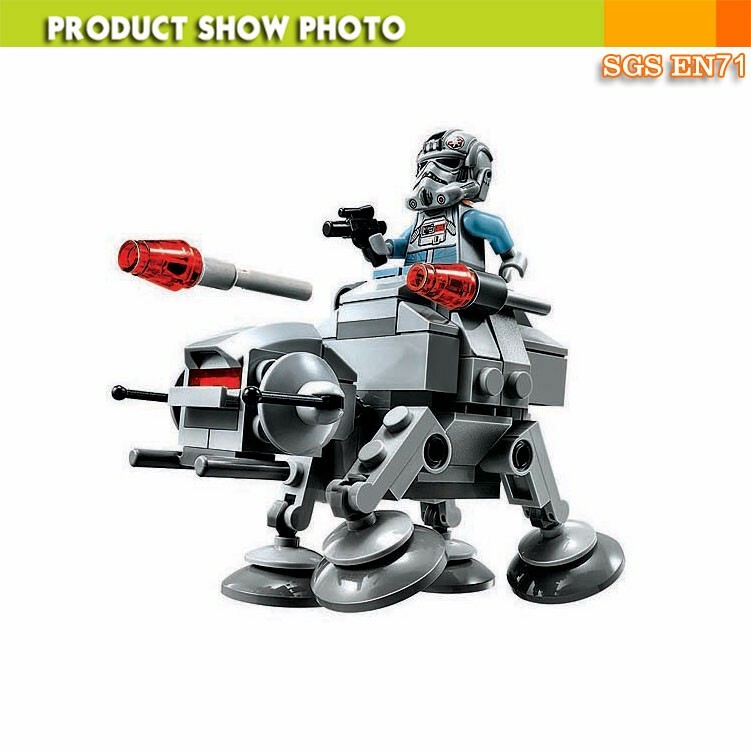 We develop the popular toys according to demand of markets. We are proud what we are happy makers for baby,toddler and kids. 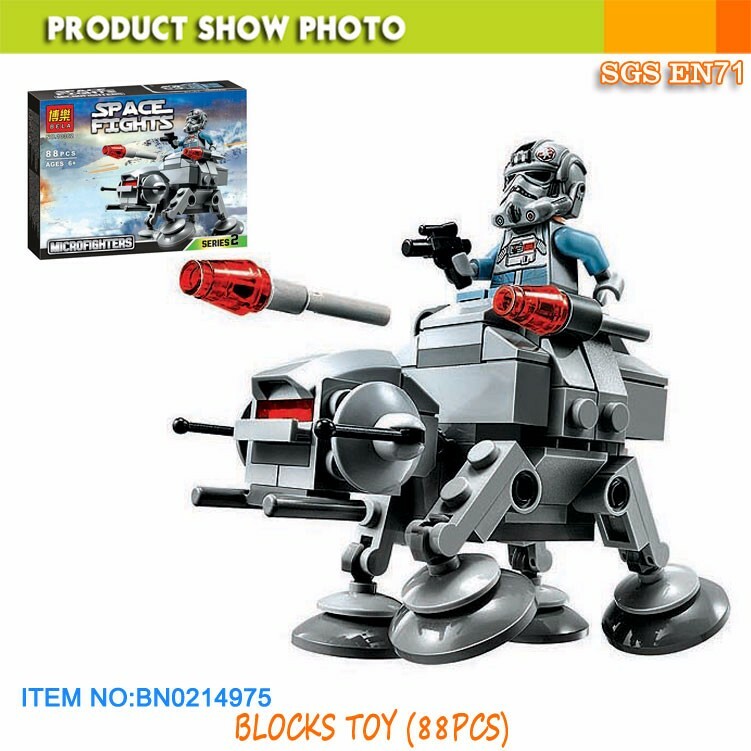 This item enjoys good sale especial on features: Amusing building blocks camera car. 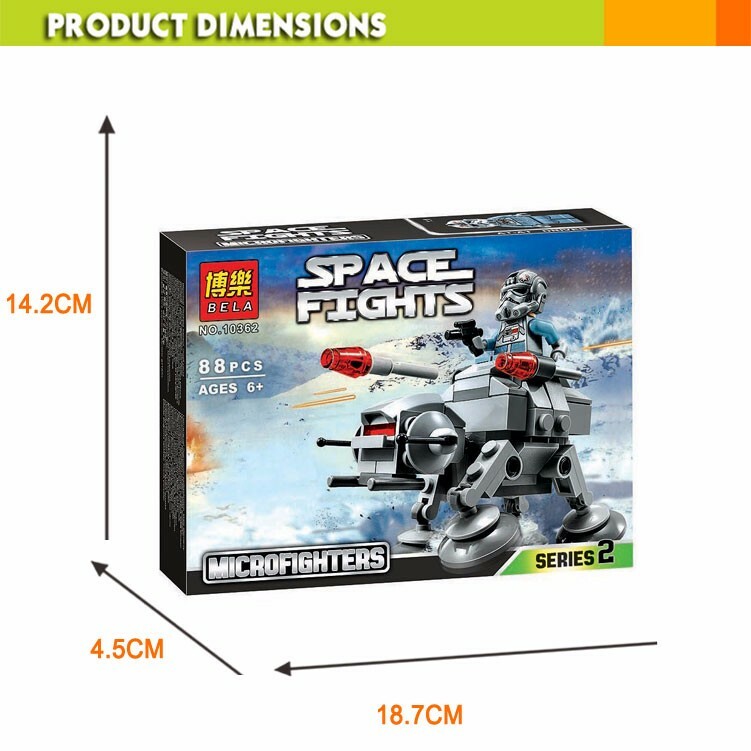 There are various kind of toys suiting to 0 - 14 ages. Shantou Jacko toys Industrial Co.,Ltd. Was located in Chenghai area, shantou city gd province China.Our city is a famous plastic town in the world.We are a professional company in design,manufacture and sale.Especial in RC CAR,RC HELICOPTER,BABY DOLL,We can offer most professional design,advice,etc serve. 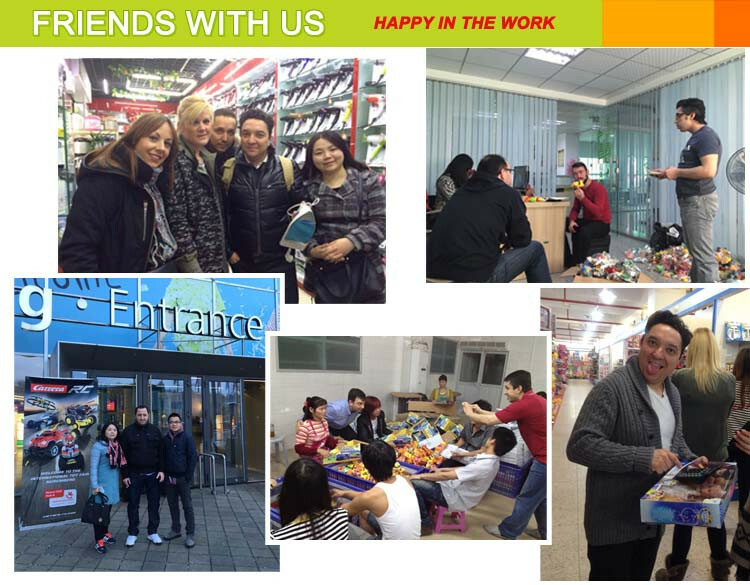 -Since 2007.Jacko Toys has more than 9 yeas experience on toy & baby export industry. -6 Years Gold Supplier On Alibaba.We are certified by Alibaba Group.Your interests were protected by Alibaba.